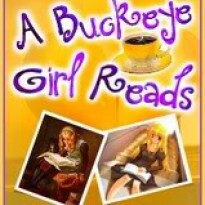 This is a great collection of short stories. It made want more of each story. Lynn Kurland's story has lots of Kendrick of Artane, and Christopher of Blackmour. I haven't read many of Madeline Hunters books before, but this left me wanting to read more of them. 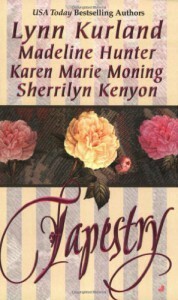 I'm a huge fan of Karen Marie Moning and Sherrilyn Kenyon, so I loved both of those stories. If you're in the mood for a good quick read, this is the book for you.